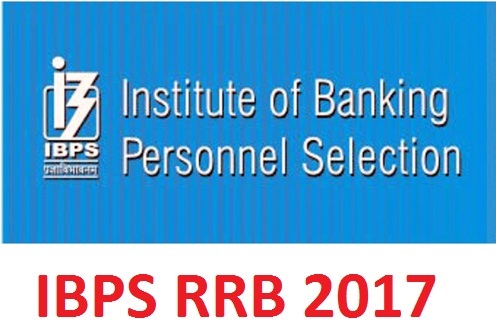 The LIC Housing Finance Limited (LIC HFL) has conducted the exam for the post of Assistants and Assistant Managers 2017 on 10th October 2017 and 12th October 2017. The total number of vacancies available for the post Assistants is 164 and the total number of vacancies available for the post of Assistant Manager is 100. 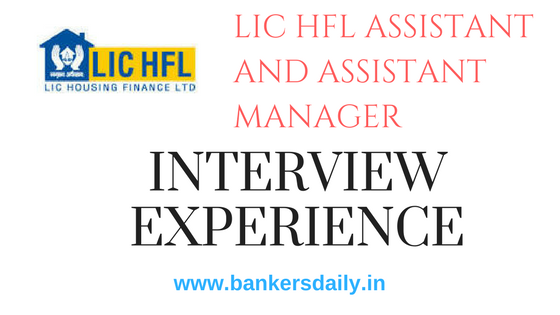 The results were released sometimes back and the interview for the posts in LIC Housing Finance Limited (LIC HFL) took place in this week and one of our aspirants have shared the feedback of the interview experience of LIC HFL Examination 2017. 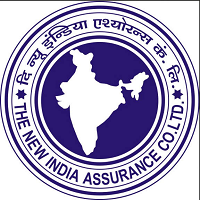 The post for the Assistant Manager didn’t have any restrictions and the post of Assistants had a restriction like, it is limited only to the candidates who are from a particular state because local language is necessary to communicate with the customers and so this post demands the same, but this limitation is not applicable to the post of Assistant Managers in the LIC HFL 2017. So here goes the feedback and the questions asked in the LIC HFL Examination 2017. So first we would see the questions and after that the questions and the expectations from the interviewers in the post in detail.So here is the list of questions asked in the LIC HFL interview 2017. On what grounds can a loan be sanctioned to the customer ? So these are the questions that are asked in the LIC HFL Interview 2017. So here goes the in depth view of the interview experience by the candidate. Since this is a Housing Finance company the details regarding the company were asked, predominantly questions were like, Why should a customer prefer LIC HFL over other banks and financial institutions and what are the benefits linked to it. 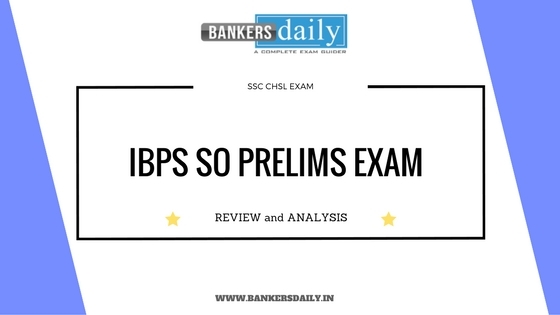 They checked whether the candidate is fully aware of the operations of the LIC HFL and also whether the candidate is knowledgeable on the various operations of the organization. Also there was one question regarding the Pradhan Mantri Awas Yojana and how it is beneficial for the people, who are availing the scheme. The next one was regarding the difference between the Banks and the Housing Finance Limited and in which way they differ from the conventional way of banking and how it is beneficial for the customers by availing the services of the Housing Finance Companies. Additionally the interviewers has asked, what are the other housing finance institutions you know other than LIC. This clearly stated that they demanded exact answers and needed the candidate to have prepared in a intense way for the interview. The next question was regarding the housing finance regulator who regulates the sector and what are the powers they have and how they act as the regulator for all the housing finance institutions. The next one was the unexpected and it was a question regarding the newly introduced regulators by the government for various sectors and I was literally puzzled it was for the housing finance or for other organizations as a whole. The next question was the all time favorite and the most expected, TELL ME ABOUT YOURSELF. The interviewers interrupted at the start of the answer and asked mostly personal questions regarding the answers which I gave at that time. The questions were raised from answers and this is how it should go right and when I say a information pertaining to the previous question, the next question was framed and asked by the interviewer from the answer given by me. This questions have extensive long questions which are interconnected one after the other. The next question proved to be more easier bu they demanded a straight cut answer which I gave in a long explained way but they demanded a perfect “word” for that answer which didn’t strike my mind. The question was, how should a customer be given loan and on what basis ? As told the correct and exact answer which they expected was “KYC Process”. It didn’t strike at that moment. The subsequent question was about NPA (Non Performing Assets) and how it is used by the financial institutions and how it determines the banking rates and other things which were mainly focused on the financial institutions. The next question was about ECS (Electronic Clearance Services) and how they benefit the banking and the other financial organizations and how it varies from the other services. The next were mostly from the Housing Finance Limited in Common and about the various terms related to financing like “Advance Disbursement Facility” , “Credit Limit and Appraisals”, etc. So these are the questions asked in the LIC HFL Interview process and we are collating the questions from other aspirants also and if you have attended the LIC HFL Interview Process 2017 and such exams you can mail us your experience in the interview and also the feedback to our mail, which is virtualracetest@gmail.com. The experiences you share with us will be helpful for the other aspirants who are preparing for their exams in the forthcoming days. You can check the Review of the LIC HFL Assistant and Assistant Manager Examination 2017 from the link below.